Individuals with autism face a lot of difficulties in everyday life. They may have difficulty in social interactions, leading to communication troubles that can cause awkwardness and anxiety. 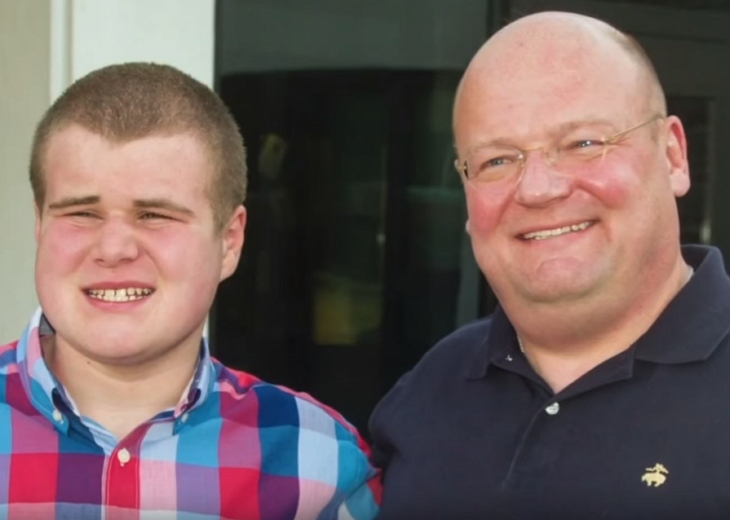 This is exactly why Pat Long worked very hard to ready his son, Owen, who is on the autism spectrum so that the teenager could ask for a menu at a restaurant called Sun Restaurant in Williamsville, New York. Owen needed to feel comfortable with the food that he was going to get, so the menu was necessary to help him feel okay with whatever he would eat. Owen spent a good amount of time practicing how to ask for a menu, and when he finally felt ready, his Dad gave him clear instructions to simply ask for a menu and bring it back out to the car so the two could choose what to order for dinner. So, Owengot up, walked into the restaurant, and vanished from sight. Pat knew it wouldn’t take long to just ask for a menu, but Owen didn’t come out again for a while. Fearing the worst, he quickly went into the restaurant to see what was going on. What he saw nearly brought him to tears – and when his wife Sandra found out about it, she couldn’t help crying, too. Owen had gone up to the restaurant’s co-owner, a smiling woman named Aye Thein, at the counter to ask for the takeout menu. She asked him what the matter was and he explained that he was hungry. The moment Aye Thein paid attention to him, she realized that he was a special child and asked what he would like to eat. Owen said beef – and his wish was her command! Aye Thein had her staff make Owen some delicious beef curry, and they served it to him so he could enjoy his meal. His father Pat walked in to find him happily chewing away at this yummy dish, and once he realized what happened, he was so thrilled and touched by the restaurant’s kindness. He posted a picture of Owen enjoying his beef curry alongside a caption detailing the story to Facebook, and it went viral. To Sandra and Pat, this is an uncommon act of kindness to their son, and although it was such a small and simple gesture, it made their entire day. And we guess it made Owen’s as well, giving him a positive experience of social interaction! They treated Owen like their own family and made him feel welcome. For Aye Thein, though, she doesn’t consider what she did to be a huge gesture, and she wasn’t aware of Owen’s autism – she merely chose to practice Mettā, which is one of the Theravāda school of Buddhism’s ten pāramīs. Mettā refers to kindness, goodwill, benevolence, amity, and taking an interest in other people. Simply put, it encompasses a loving kindness displayed to everyone. 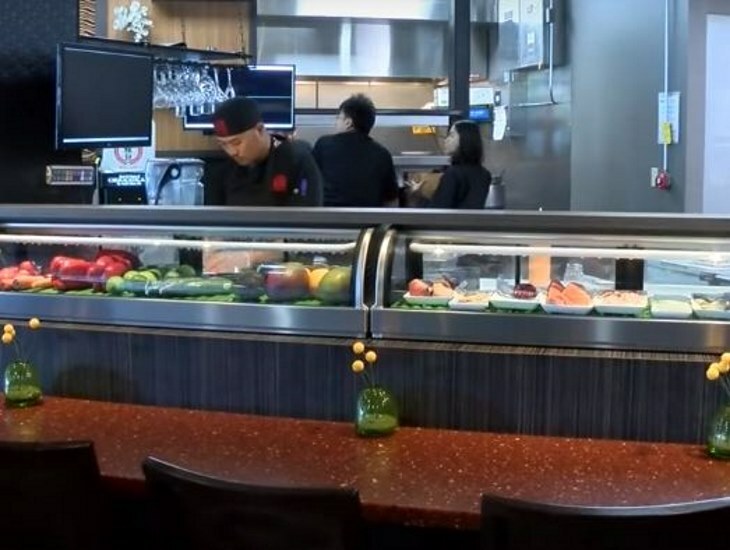 Still, Sandra can’t sing enough praises for Sun Cuisines Restaurant and urges others to go there for a good meal and to thank them for their compassion!